The Spring or March Equinox is today at 16:15 UTC. This equinox marks the moment where the Sun crosses the equator and usually occurs between March 19-21 every year. Both the March and September equinoxes are when the Sun shines directly on the equator making night and day nearly equal. 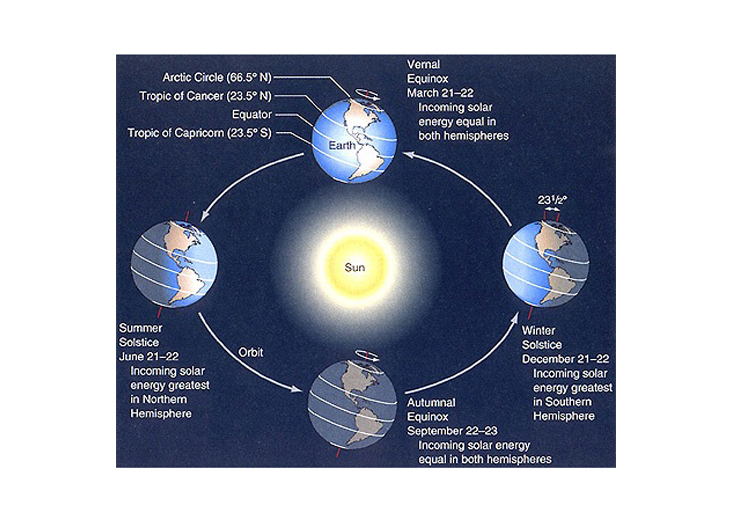 The March equinox is the transition from winter to spring in the Northern Hemisphere but the reverse in the Southern Hemisphere (summer into fall). Various cultures celebrate March equinox as a time of rebirth. Many spring festivals are timed to coincide with the equinox and some religious events (Passover and Easter) use specific calculations based on the equinox to help determine the exact day of the event. 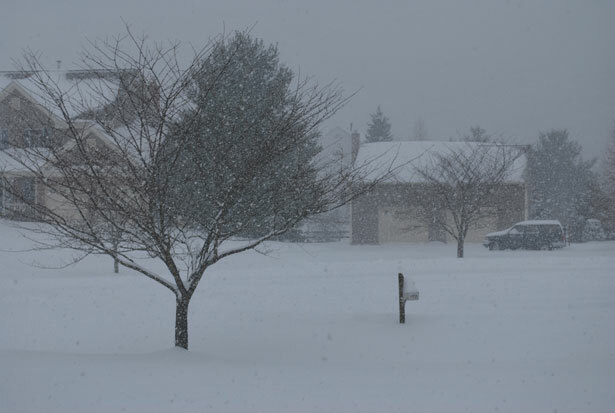 Though the equinox marks the changing of the seasons, it is quite common for winter effects to continue in many places far until May or even June. The Spring or March Equinox is today at 04:30 UTC. This equinox marks the moment where the Sun crosses the equator and usually occurs between March 19-21 every year. Both the March and September equinoxes are when the Sun shines directly on the equator making night and day nearly equal. The Spring or March Equinox is today at 6:45 PM EDT/22:45 UTC. This equinox marks the moment where the Sun crosses the equator and usually occurs between March 19-21 every year. Both the March and September equinoxes are when the Sun shines directly on the equator making night and day nearly equal. The March equinox is the transition from winter to spring in the Northern Hemisphire but the reverse in the Southern Hemisphere (summer into fall). 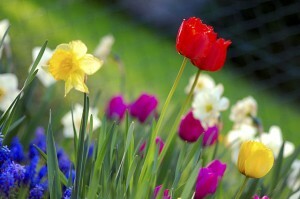 Various cultures celebrate March equinox as a time of rebirth. Many spring festivals are timed to coincide with the equinox and some religious events (Passover and Easter) use specific calculations based on the equinox to help determine the exact day of the event. March comes from Latin Martius, the first month of the early Roman calendar. It is named for Mars, the Roman god of war and agriculture. And Romans believed he was the ancestor of Romulus and Remus. March would remain the first month of the new year for many until the adoption of the Gregorian calendar in 1582 although Great Britain did not change till 1752. Greece was the last European country to switch over in 1923. March has two birthstones, aquamarine and bloodstone. 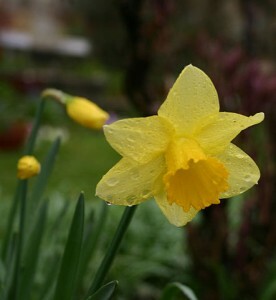 The birth flower is the daffodil. Spring officially begins today at 12:57 PM EDT (16:57 UTC). Equinoxes occur twice a year, in March and September. 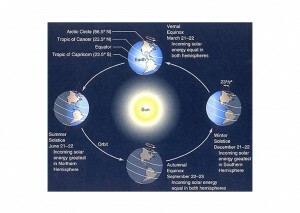 When these events happen, the sun shines directly on the equator and the length of day and night are nearly the same. However below the equator the season flips so it is the beginning of autumn in Sydney, Australia. The first full day of spring (or autumn) will be 21 Mar 2014.